Your request will be sent immediately to our Customer Service Department. For all except the most exceptional requirements, it will be processed and delivered to you within 24 hours of receipt. 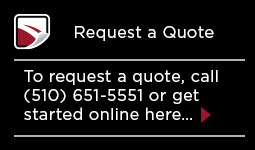 We typically email our formal quotations to the designated contact unless you specifically request an alternative method. If additional information is required, your Representative will contact you via phone or e-mail within 4 hours of receiving your request. 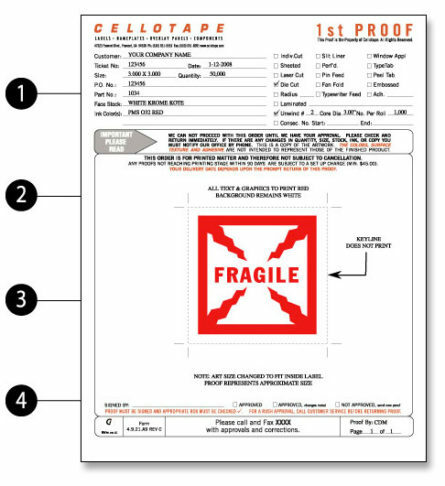 Thank you for providing Cellotape with the opportunity to quote your requirements! © 2017 Cellotape | A Resource Label Group Co. The success of your print job depends in large part on the proofing process. Proofing is the final check of the job before it goes to press and helps to ensure that the final printed piece will meet your requirements. Artwork proofs are provided as black & white or color laser printouts. PDF files are also an excellent way of providing you with a good on-screen view of the artwork. The artwork on a printed proof or fax should only be considered as an approximate size. The top section of the proof has an actual size noted as well as color callouts, material, unwind direction, etc. Die tooling proofs can also be provided as laser printouts or PDF files when required. Colors shown on the proof are only a representation of how the colors break and are not intended for use as a color match. Our ink department can provide ink pull-downs for color matching approval. For four-color process jobs, it is suggested you accept a Cromalin® or Rainbow color separated proof for more accurate color representation. Sometimes it is necessary to alter the artwork provided in order to accommodate the printing process or comply with your specification drawings. Read all notes in the area around the artwork carefully and indicate if they are acceptable. We cannot proceed with the production of your print job without your signature. Check the proof carefully and fax back the signed approval as soon as possible. To help us process your files more quickly, please contact your Products Consultant or Customer Service Rep and provide them with a file name and type of file you are sending. A printout of your file will aid us in determining that what we received is the same as what you see on your screen. 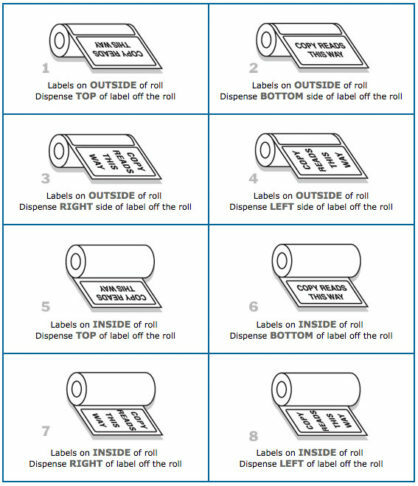 All measurements for folds, perforations, die cuts, etc., should be indicated on this printout or on the technical drawing. You can email your files to your Customer Service Rep. If your file(s) are larger than 5 MB’s in size, it is suggested that you send your files on acceptable media or upload directly to our website. To ensure complete file transfer, please compress all files. send files without the need for special FTP software. 2) At the prompt, enter the login and password that you received from your representative. If you are having problems uploading files to Cellotape, call (510) 651-5551 and your Customer Service representative will be happy to assist you.